Our Group was established in 1982. We are located in Mengcun - the hometown of Chinese pipe fittings. 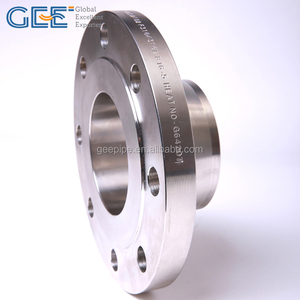 The Group owns 6 subsidiaries, including Hebei Gee Pipe Mill Co., Ltd. Q: What is your main market &main customers9 A: We have 12 years experience on steel pipes & pipe fittings. 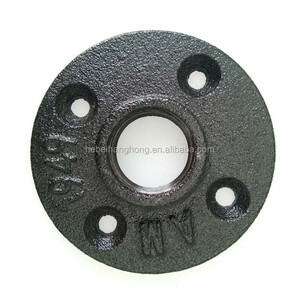 Black large quantity cast iron DN 20 floor flange in stock The black malleable iron floor flange is mainly composed of iron, carbon and silicon alloy composition, with high strength, good toughness,. the pipe and pipe fittings used in furniture and other field are our main products,they sell very well in many countries in the world,especially in EU,USA,JP,CA and so on Packaging & Shipping packaging 1) Cartons, Boxes, Pallets 2) Single plastic Bag per piece with barcode, Pre-cartons, or 10pcs per Plastic bag with Label & barcode Shipping:15 days after received the 30% deposit. 1.About HangHong HangHong Pipe & Fittings is a certified professtional company dealing with below products with different materials under kinds of standards for 25 years. HG or due to customer&rsquo;s drawing etc. 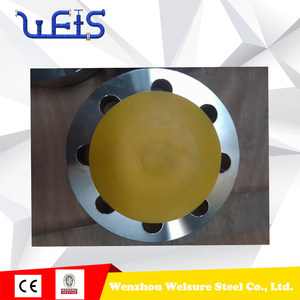 F321.F321H Standard ASME. JIS . DIN. EN. ISO .GB . HG or due to customer&rsquo;s drawing etc. 1 YRS Wenzhou Kequan Fluid Equipment Co., Ltd. Finished goods inspection: Dimension and tolerance, appperance quality check and mechanical properties testing. 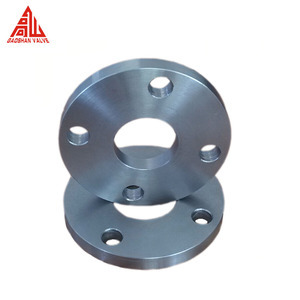 Sourcing matching products which are related to steel pipe and pipe fittings. B. Q: What is your main market &main customers A: We have 12 years experience on steel pipes & pipe fittings. 2. The mechanical properties of forgings are generally better than those of the same material. We have a dedicated after-sales department to be responsible for all subsequent work after delivery. 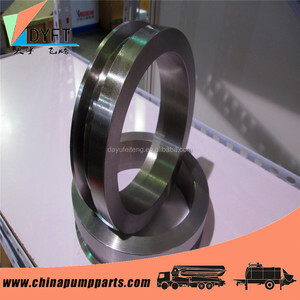 Q3: Can I have a sample order for pipe fittings9 Yes,we welcome sample order to test and check quality. 1 YRS Shanghai Huhao Pipe Industry Co., Ltd.
2 YRS Jiangyin Rockard International Trading Co., Ltd.
LTD (hereinafter as TJGH) is one of the prominent manufacturers and exporters of wide range of industrial pipes & fittings and other allied products. b) While maintaining its dominance in domestic flat product market, TJGHs products are also exported to over 40 countries and regions icnluding Russia, Germany, Iran, South Korea, Europe and America. c) TJGH introduced a series of technologies and production equipments from IR-Intertrade and Service GmbH and this highly improves the products quality and raises the production efficiency. 2 YRS Ningbo Sanlouis Construction Materials Tech. 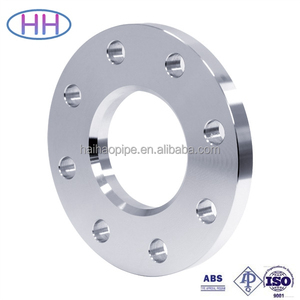 Co., Ltd.
Alibaba.com offers 5,818 flange dn products. About 44% of these are valves, 11% are pipe fittings, and 11% are flanges. 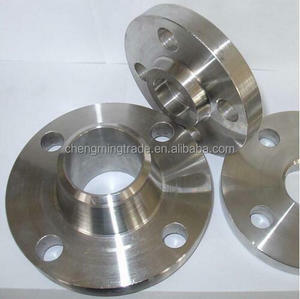 A wide variety of flange dn options are available to you, such as flange, welding, and female. You can also choose from stainless steel, carbon steel, and iron. As well as from ansi, asme, and din. And whether flange dn is equal, or reducing. 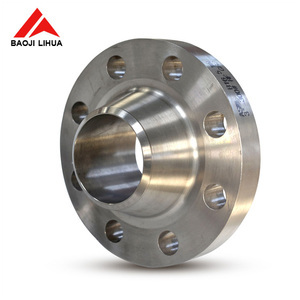 There are 5,818 flange dn suppliers, mainly located in Asia. 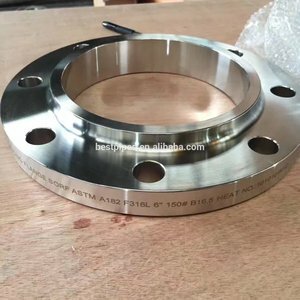 The top supplying country is China (Mainland), which supply 100% of flange dn respectively. 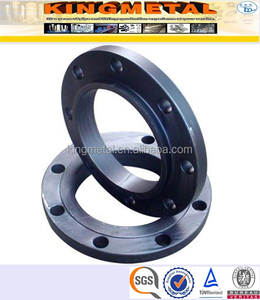 Flange dn products are most popular in Eastern Europe, North America, and South America. You can ensure product safety by selecting from certified suppliers, including 3,005 with ISO9001, 859 with Other, and 533 with ISO14001 certification.